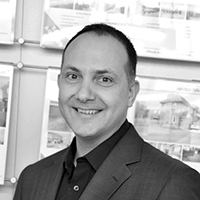 Simon is the managing director of Coalville, Syston and Rothley. Newton Fallowell Coalville is a Franchise owned and operated under license by Simon Hewitt Property Consultants Limited trading as Newton Fallowell, Registered in England Number: 07822960 Registered Office: The Point, Granite Way, Mountsorrel, Leicestershire LE12 7TZ. Simon Hewitt Property Consultants Limited is a Franchisee of Newton Fallowell Limited and not a subsidiary or sister company. Registered VAT number: 199361657.